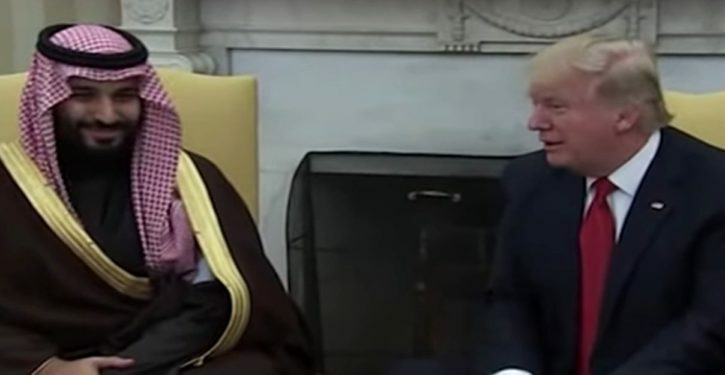 Trump’s critics on Khashoggi—mainly Obama alums and the media class (but I repeat myself)—profess to be scandalized the administration is letting Saudi Arabia off with a wrist slap for the gruesome murder of a regime critic in Turkey. Saudi Arabia is both a longstanding U.S. partner and a longstanding human rights violator, but for some reason this particular Saudi atrocity is being judged as far more egregious than, say, dozens of public beheadings this year of regime critics and illegal drug users, or the killing by stoning of women accused of adultery. 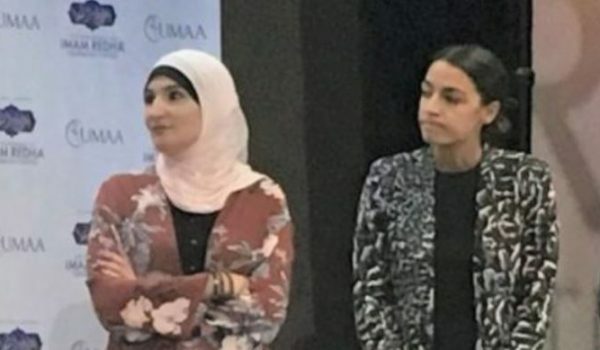 These same people just finished eight years promoting the following policies regarding the world’s leading dictatorships and sponsors of terrorism: the Russia Reset; giving Iran a green light to slaughter democracy protesters; refusing to intervene in Syria while half a million people were killed by Hezbollah, Iran, and Russia; throwing Georgia and Ukraine under the bus as Russian troops rolled across their borders; egging on the Muslim Brotherhood takeover of Egypt; coddling a Palestinian Authority that pays salaries to terrorists; and promoting the Iran nuclear deal.